Tecno Camon i First Impression: Will it create an Impact? Will it be enough to make a long-lasting impression on the customers? We spent some time with the device and here is our first impression of the smartphone. It is raining mobile phones everywhere nowadays. 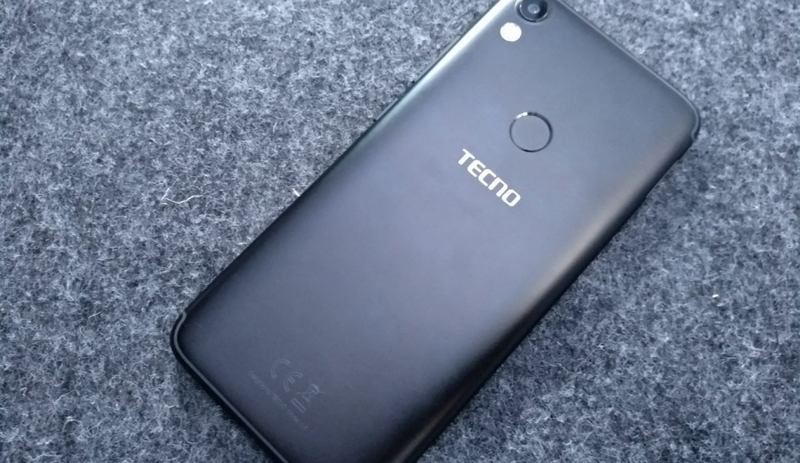 the latest to join the party is, Tecno, part of China-based Transsion Holdings, which has launched a brand new smartphone in India called the Camon i. Read it as 'Come On i." We guess company believes in coming up with confusing nomenclature for it devices as Tecno was already a confusing name and now Camon i. The company has priced it at Rs 8,999 and it will be available through offline channels across India. The smartphone comes in three colour options - Champagne Gold, Midnight Black and City Blue. The main highlight of the device is its Full View Display. The phone is Tecno's first phone to arrive with an 18:9 aspect ratio display. But will it be enough to make a long-lasting impression on the customers? We spent some time with the device and here is our first impression of the smartphone. 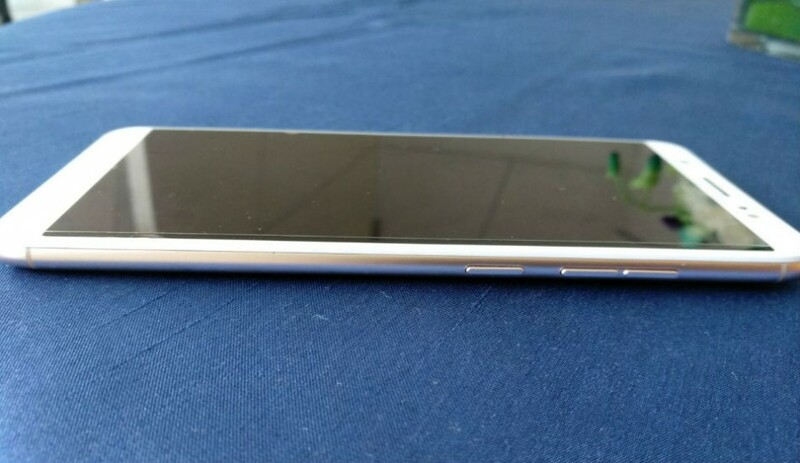 Starting with the design, Tecno Camon i comes with a metal unibody which seems to be of decent quality. The round-edged comes with a curved back making the device comfortable to hold in hands. For the quick physical overview, at the top there is a front shooter along with an earpiece and usual array sensors, while at the base, there are onscreen buttons are given on the front. The rear of the device features a single camera with quad LED flash. 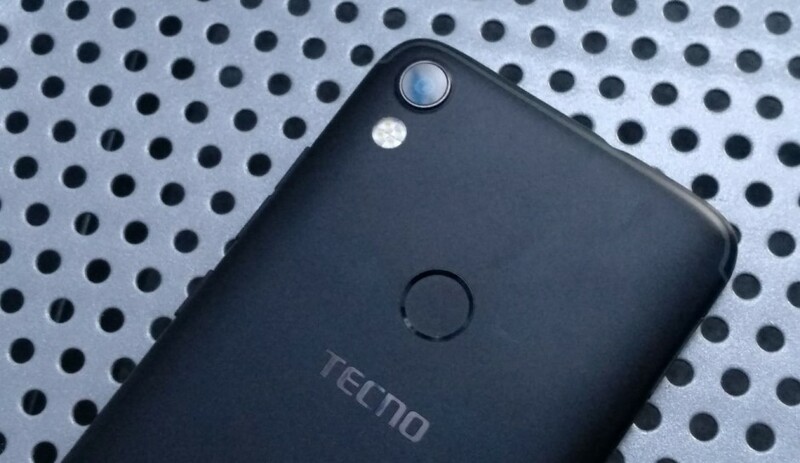 Just beneath it, there is a circular fingerprint sensor at the centre and below it, one will find the Tecno branding. There are two antenna lines also near the top and the bottom. On top, we have just a 3.5 mm headphone jack and nothing else. On the bottom, we have a micro USB port, a secondary microphone for noise cancellation and the speaker grill. On the right side, we have power on/off button and volume controls while the left houses a dedicated micro SD card slot and dual-SIM slot. During our brief testing of the device, Tecno Camon i didn't look premium but being only 134 grams in weight, the phone is quite light and is comfortable to hold in hand. Coming to the display, which also happens to be the highlight, it comes loaded with a 5.65-inch HD+ display with 1440 x 720 pixels. The display comes with a 2.5D curved glass and bears an aspect ratio of 18:9. During our initial testing, the display did have good viewing angles and colours seem to be decent, but we will reserve our judgment till we review the device. 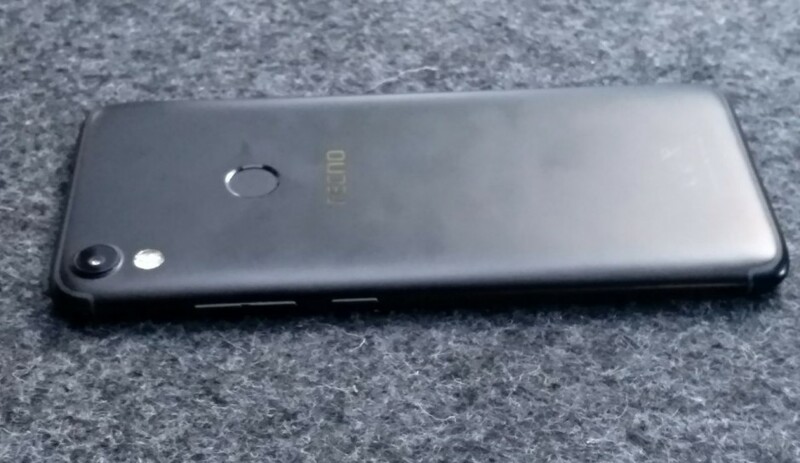 Coming to the hardware specifications, the device is powered by a 1.30GHz MediaTek MT6737 quad-core processor along with 3GB of RAM and 32GB of internal storage. The storage is further expandable to 128GB via microSD card slot. It is too early to comment on the performance of the device, but on papers, it looks like it will give competition to recent smartphones like Infocus Vision 3 and the Micromax Canvas Infinity which were also launched with FullView Display. On the software side, the Tecno Camon I runs on the old Android 7.0 Nougat with company’s own HIOS UI running on top of it. However, we are not sure if the company will roll out the Oreo update for the device in the future. The user interface has its hits and misses and we will be discussing it thoroughly in our review, so keep a tab on this space. All the commonly used apps like Facebook, WhatsApp, Chrome, Gmail, Youtube opened quite easily and the device did not show any signs of stutters. However, at this price point, we think the company could’ve offered a Snapdragon processor instead of MediaTek. Now coming to the device's other USP, the camera. The company has kept the camera UI pretty simple and you different options like video, photo, beauty and panorama. On the camera front, the device sports a 13-megapixel rear camera with Quad LED flash and PDAF. For the front, there is a 13-megapixel front-facing camera with LED flash. The company claims that the front LED flash can also be used while making video calls. Both cameras on this device have an aperture of f/2.0 and 5P lens which enables the users to capture better images in any light. The company has claimed that rear camera with 4X flash is optimized with Night Shot Algorithm makes images brighter in low light. That said, the camera performance came out be quite average in our initial testing, but we reserve judgment here for the detailed review. The Tecno Camon i packs a 3050mAh battery which claims to last for one whole day even through heavy usage. On the connectivity front, the smartphone supports 4G VoLTE, WiFi, GPS/AGPS, Bluetooth 4.2, 3.5 mm audio jack, FM radio and micro USB port. It measures 152.2 x 71.1 x 7.75mm. The options are pretty much standard these days. As for the sensors are concerned, it comes with proximity, G-sensor, ambient light, accelerometer and fingerprint sensors. To sum up, the Tecno Camon i is a pretty average device at this price point. The smartphone comes with a pretty compact form factor and the Full View display does look beautiful on the device. As for the competition is concerned, at Rs 8,999 it is going to compete with the likes of Micromax Canas Infinity and the recent Infocus Vision 3.